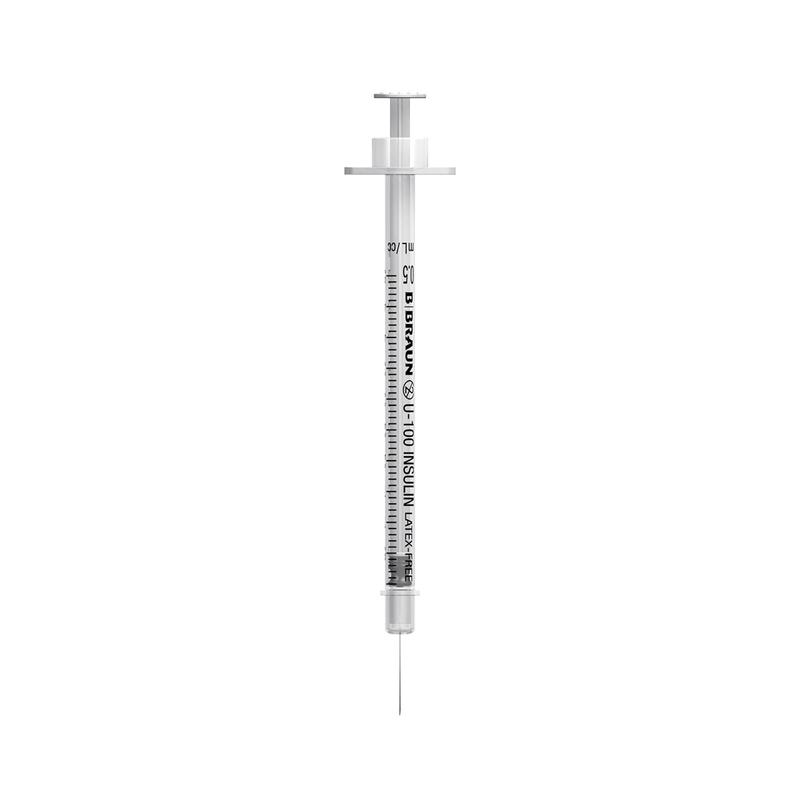 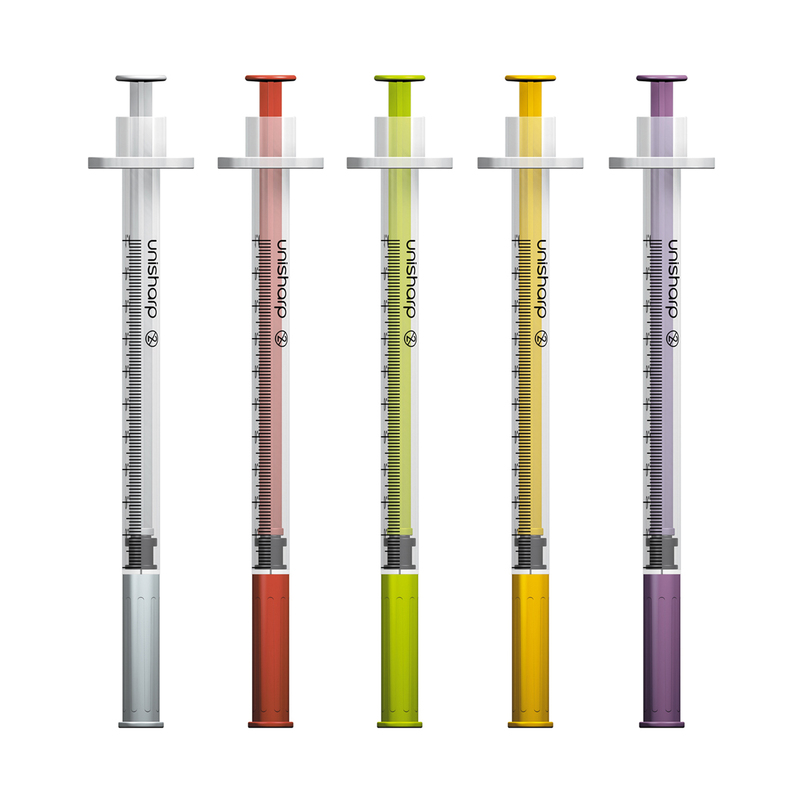 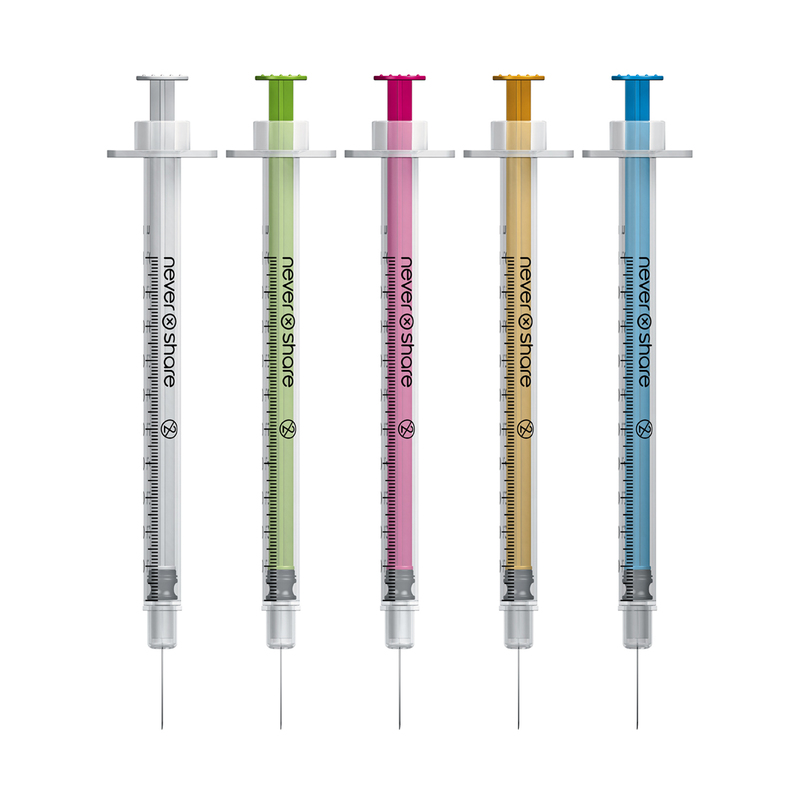 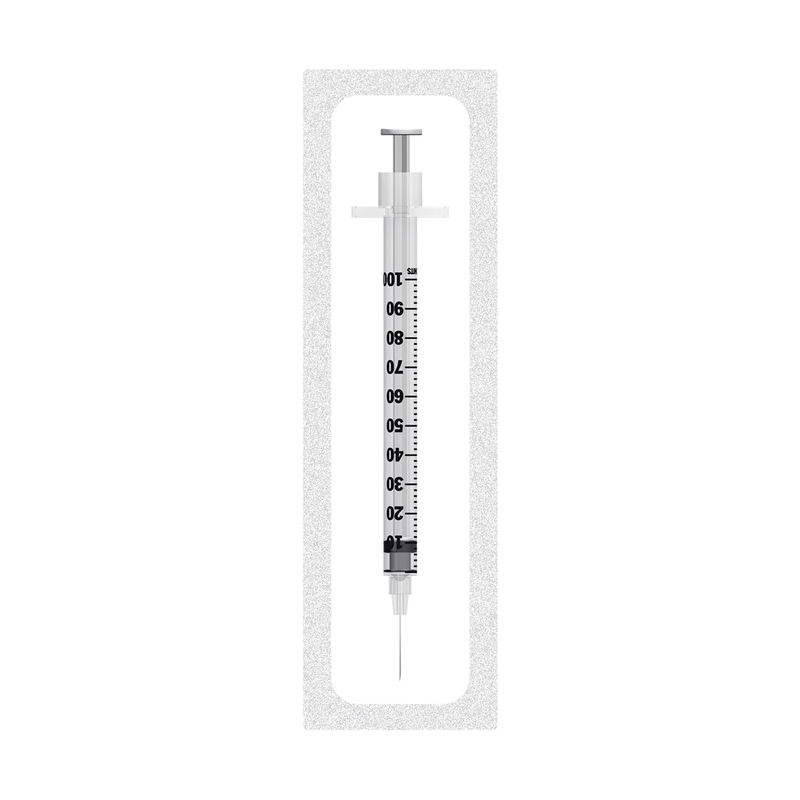 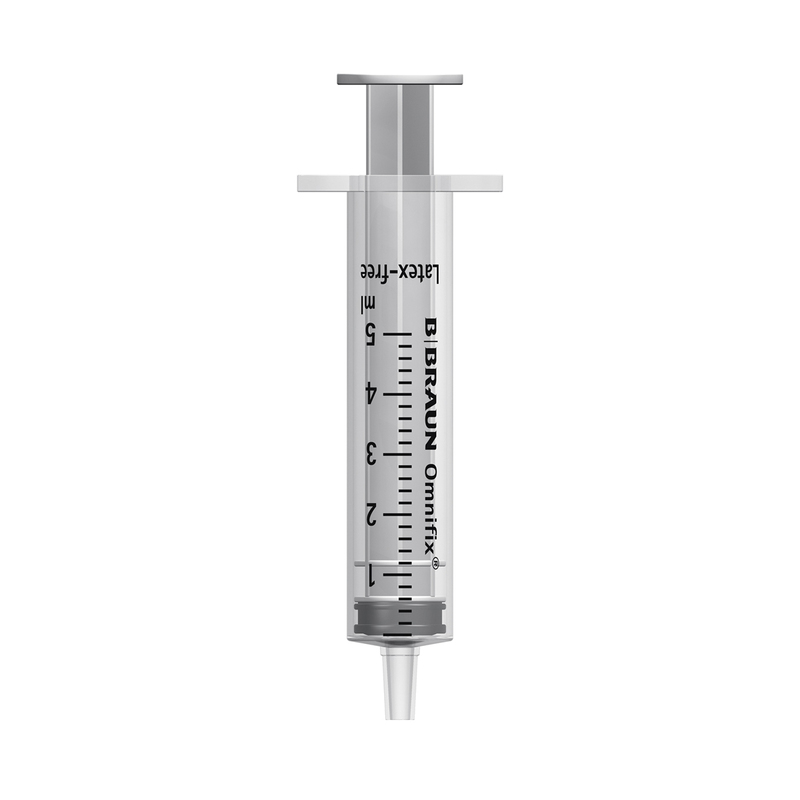 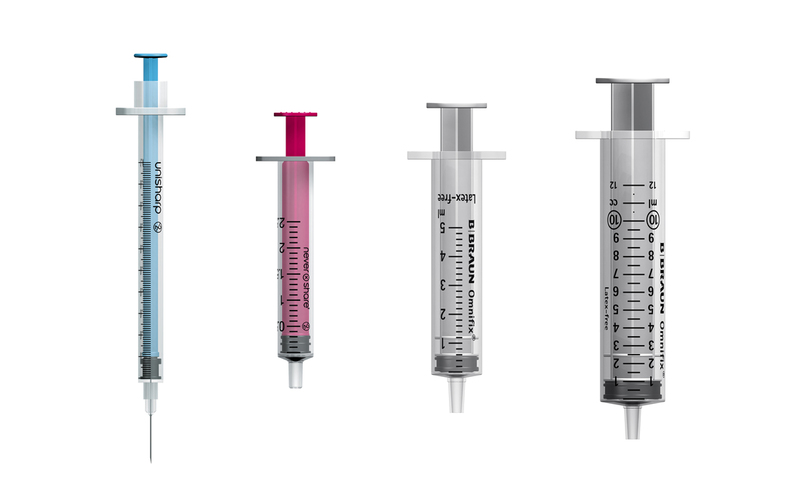 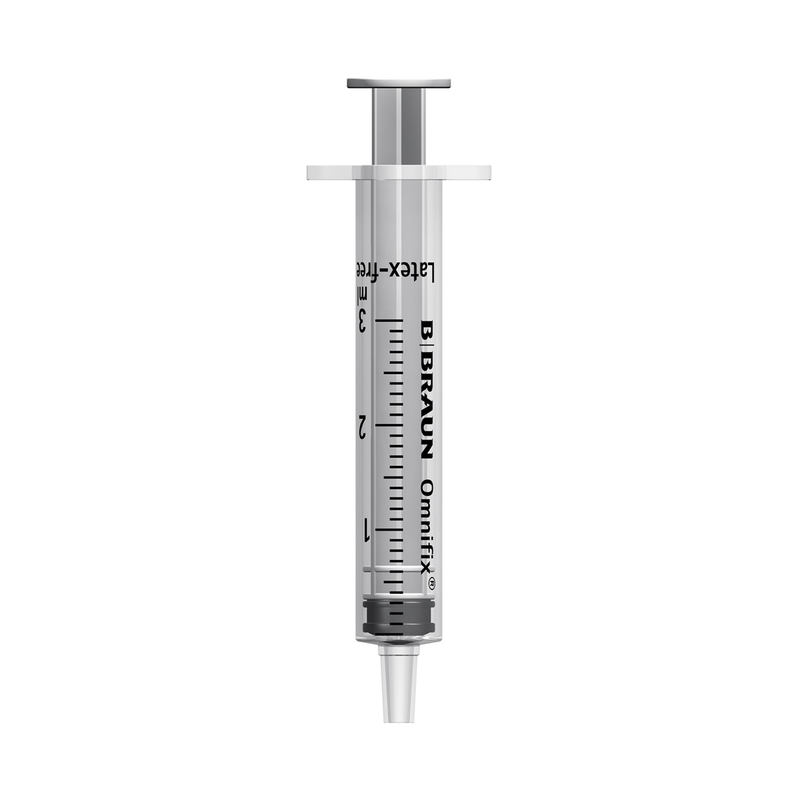 A concise listing of our best value syringes, in every size (and colour) from 0.5ml to 10ml. If you are looking for a particular brand of syringe, and don't find it here, click on the needles and syringes heading in the menu above. 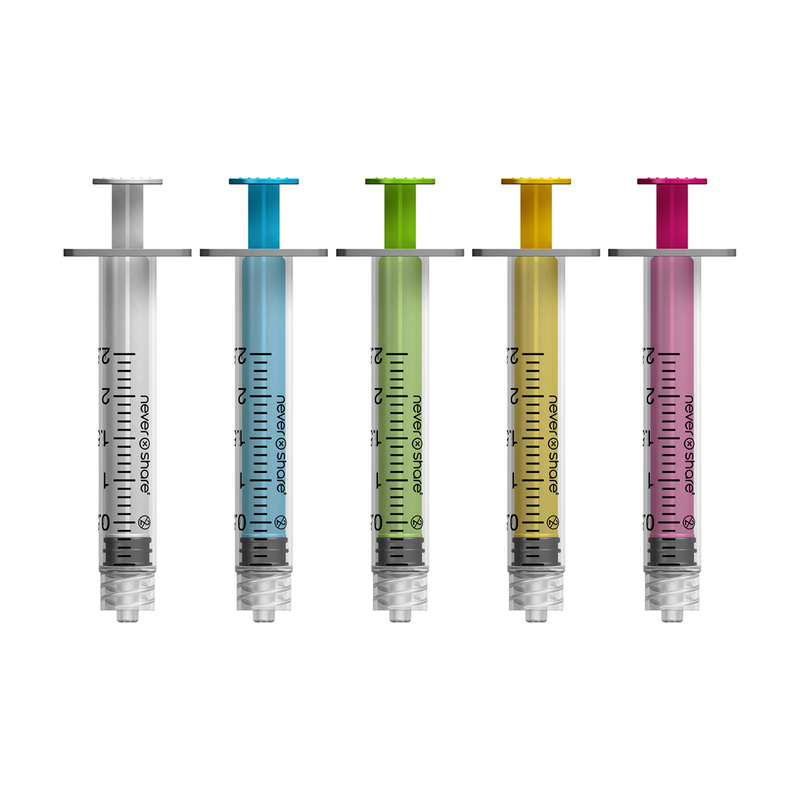 Our customers include health centres, the NHS, people injecting steroids, and also those looking for the best prices for veterinary and other uses. 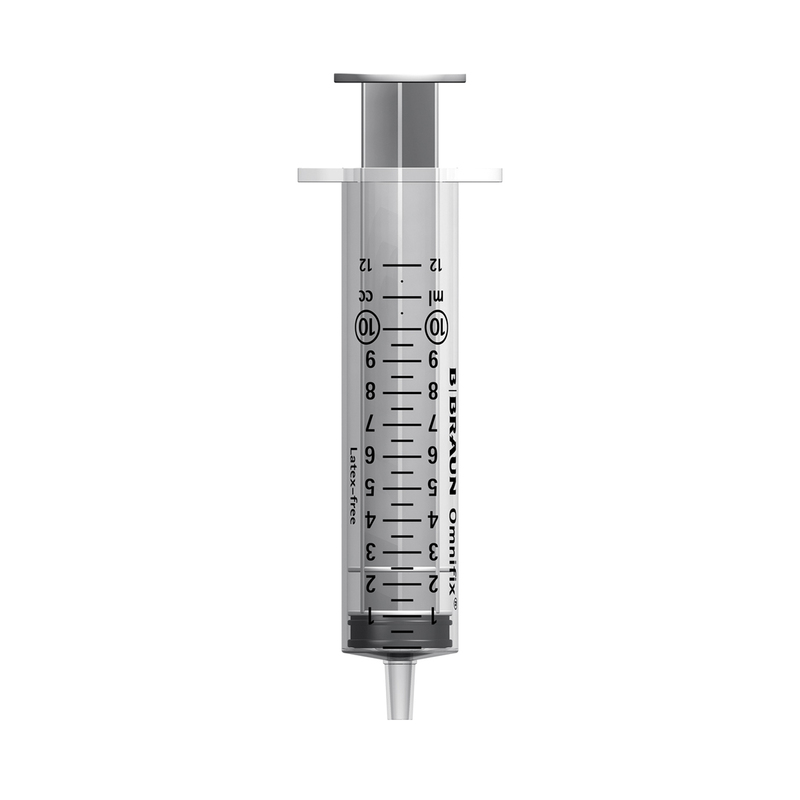 For full product details of each syringe, click on the icon or product description, or to order from this page simply add the quantity you require to the box, and then click 'add all to basket'.